Here is the first trailer of Mongrels Arena. 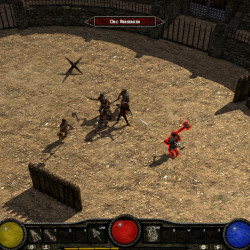 The game will be available for PC, Mac and Linux. 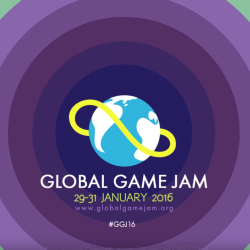 For the third time, Dragonkin Game Studios has taken part in Global Game Jam 2016. We have met a lot of people and increased our knowledge. We look forward to repeat this extraordinary experience. Mongrels Arena We also had the opportunity to present the first gameplay video of Mongrels Arena. 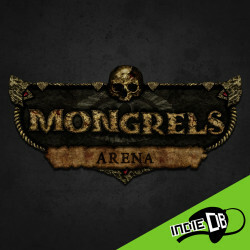 Hello Dragons, Mongrels Arena is also on Indie DB. Welcome to Dragonkin Game Studios website. Here we will post news about the products we develop.